Students in Kindergarten through grade eight will be interviewed and tested by the principal. The testing fee is $75 which is applied to the registration fee when the student is accepted at the school. Testing may be waived for students entering Kindergarten. Beacon Hill School reserves the right to exclude any student whose academic or behavioral records indicate the need for a different learning environment than Beacon Hill School offers. The Elementary Department consists of Kindergarten through grade five. The Middle School consists of grades six through eight. 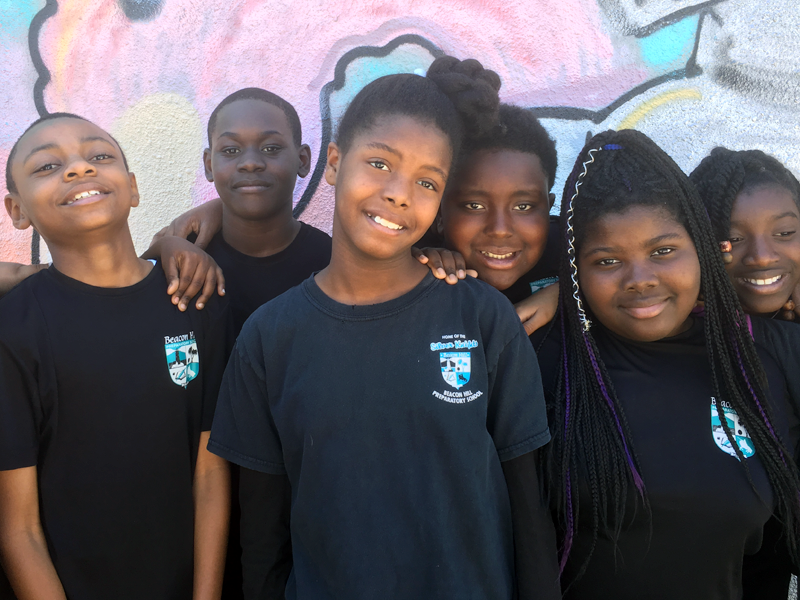 The Elementary Department and the Middle School offer an individualized, stimulating program in a safe, supportive environment. Our enhanced calendar consists of 194 school days. Student achievement is a top priority at Beacon Hill School. Toward this goal, we believe in keeping our classes small so that the needs of each individual can be met. We cap classes at 22. Our student body has traditionally scored better than the local public schools and above the national average on the Stanford Achievement Tests. Beacon Hill strongly believes that a strong parent-teacher partnership is a key element in student growth and learning. Through RenWeb, parents are kept apprised of their children’s homework and grades, as well as class activities and special events. Parents and teachers are encouraged to be in frequent communication, either through emails, phone calls, and in-person conferences. Beacon Hill School offers day care for students during the winter and spring breaks. The cost is $75 per week and includes lunch and field trips. 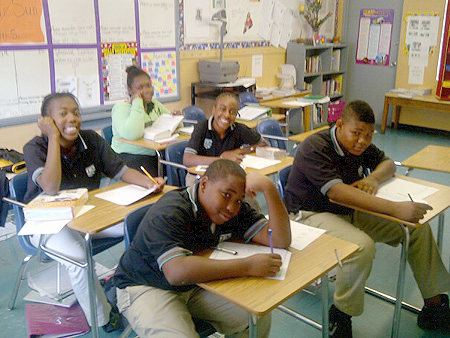 Students who attend Beacon Hill School are expected to maintain very high standards, both academically and socially. The Parent-Student Handbook outlines in detail policies concerning homework, tests, grading, honor roll, student behavior and desciplinary procedures. Parents and students are expected to review the handbook and sign off that they have read and accept these standards. Our academic program consists of English, reading, social studies, science, and mathematics as well as the special subjects of computers, Spanish, art, physical education, and music. 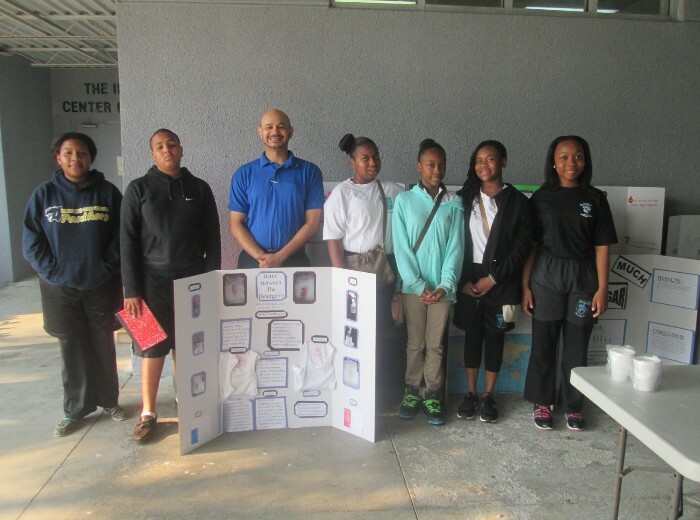 Our curriculum meets and exceeds all requirements of both the State of Florida and Broward County. Our curriculum is flexible and allows the needs of the individual child to be met through creative, hands-on activities. 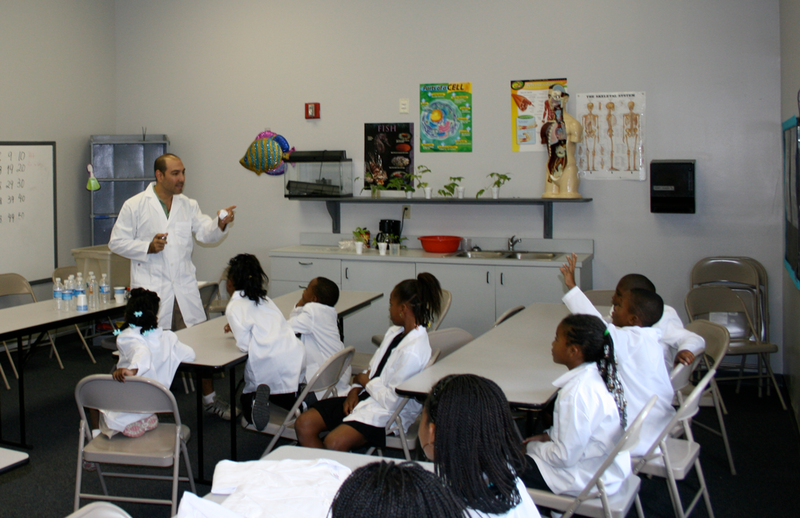 Our elementary classes are self-contained, and in middle school classes are departmentalized.